The Treatment Schedule Card is the link between the patient's chart and their treatment. It lets you skip the computer search or record pulling when patient appointments are scheduled or changed. All planned treatment that is not scheduled is kept on this card; and you cross out each treatment as it is rendered. Order 5 or more (units of 100) and receive 10% off. Order 10 or more and receive 15% off. 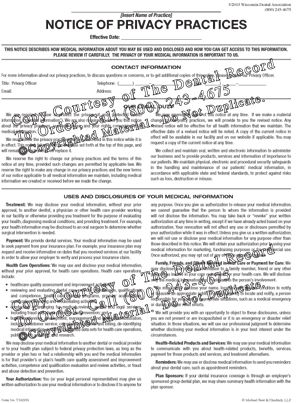 The Dental Record Treatment Schedule Card is the link between the patient's chart and their treatment. It lets you skip the computer search or record pulling when patient appointments are scheduled or changed. All planned treatment that is not scheduled is kept on this card, and you cross out each treatment as it is rendered.